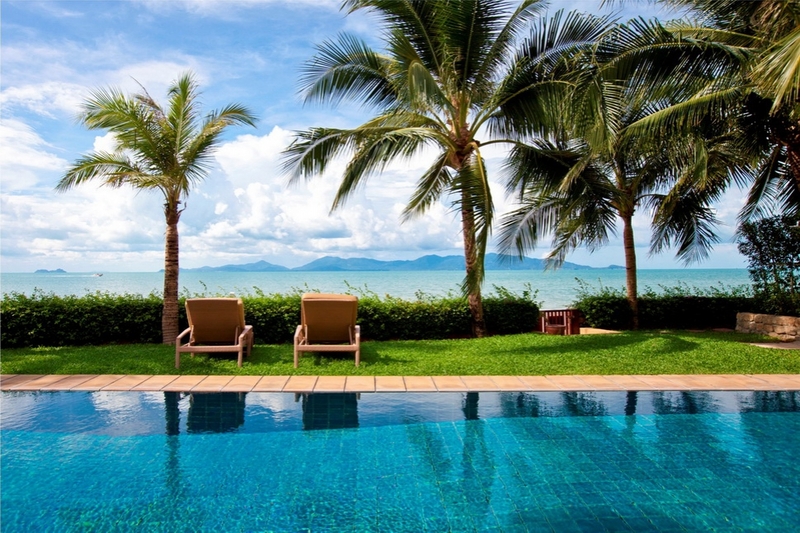 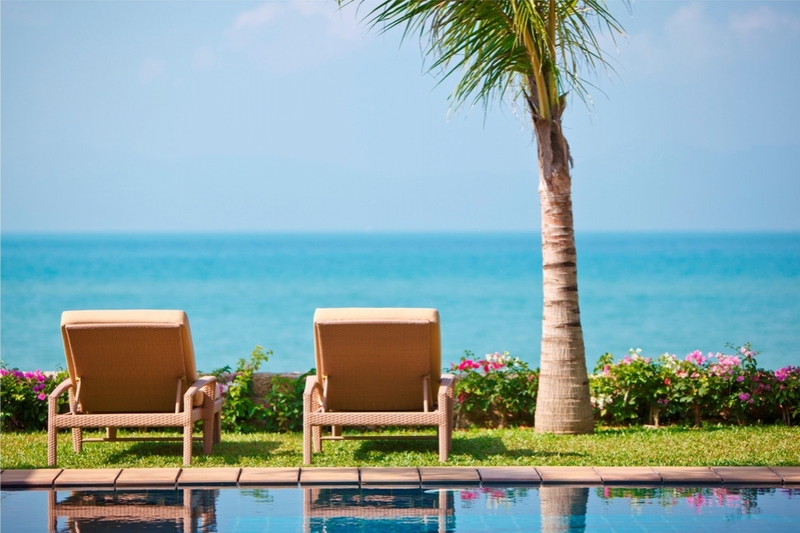 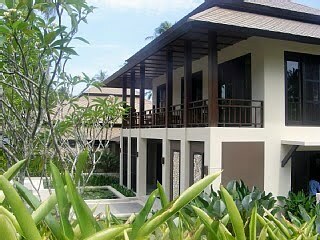 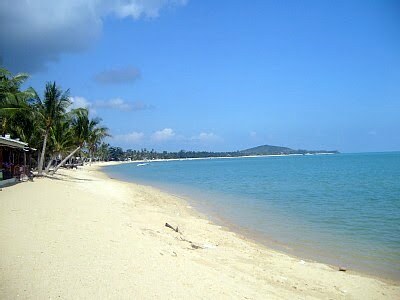 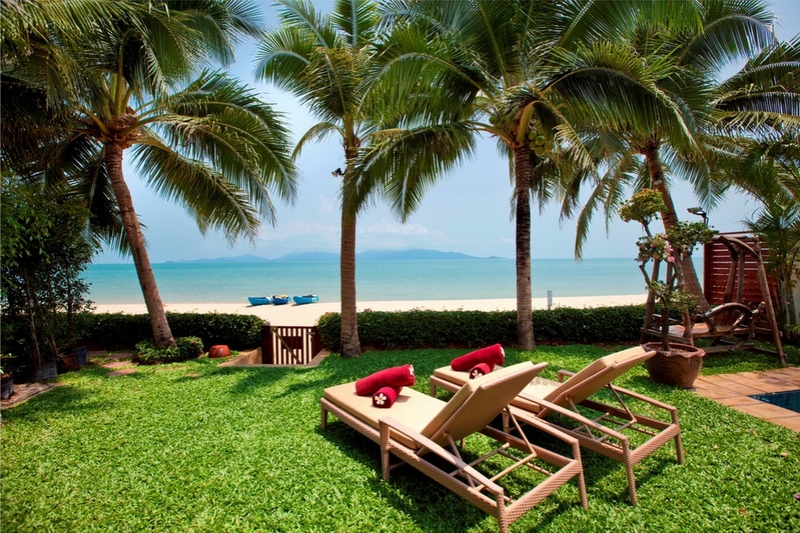 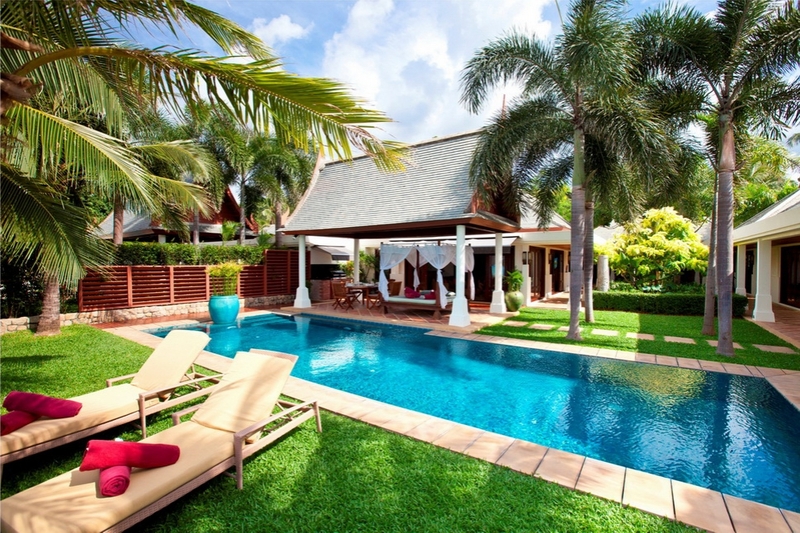 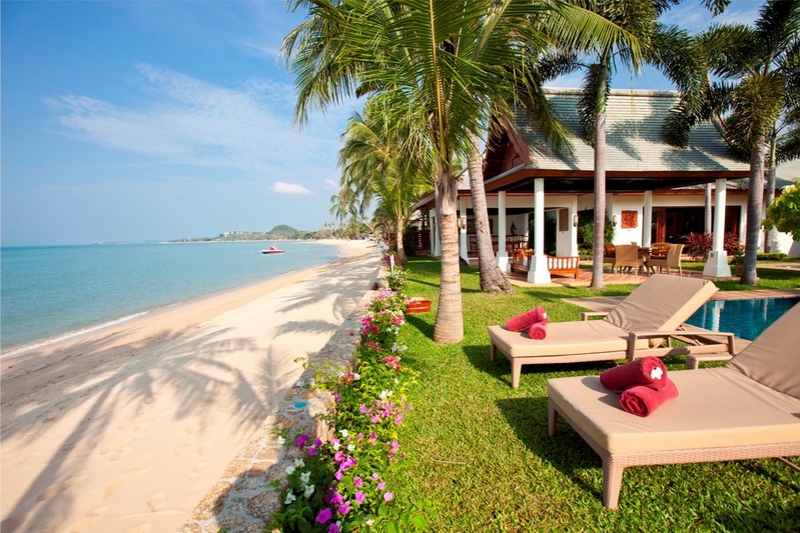 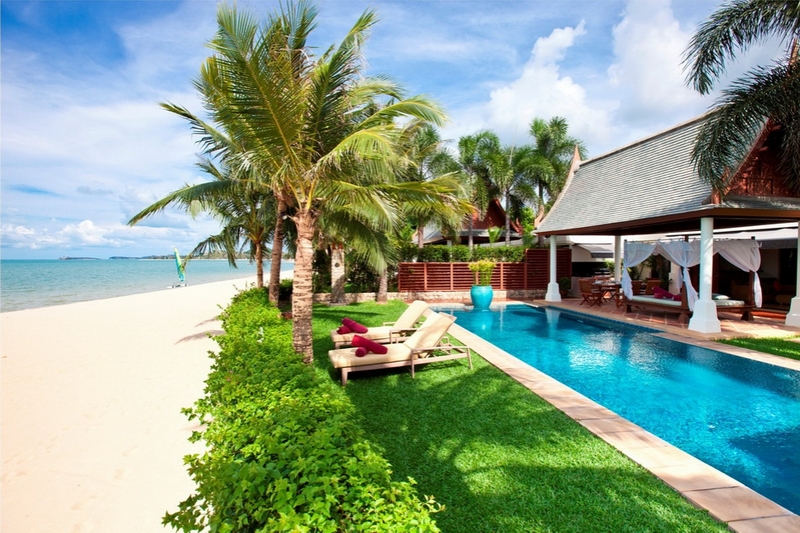 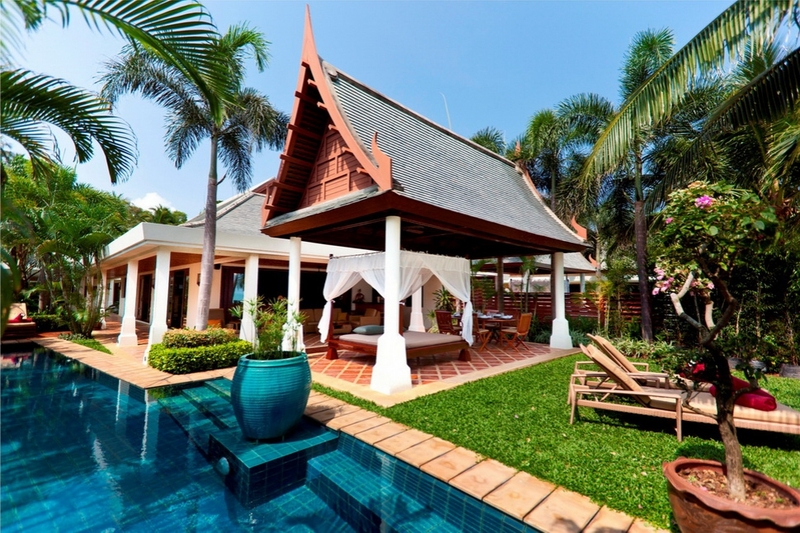 Our villas in Maenam Koh Samui are set in one of the islands more peaceful locations. 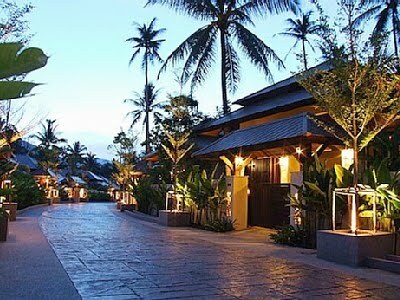 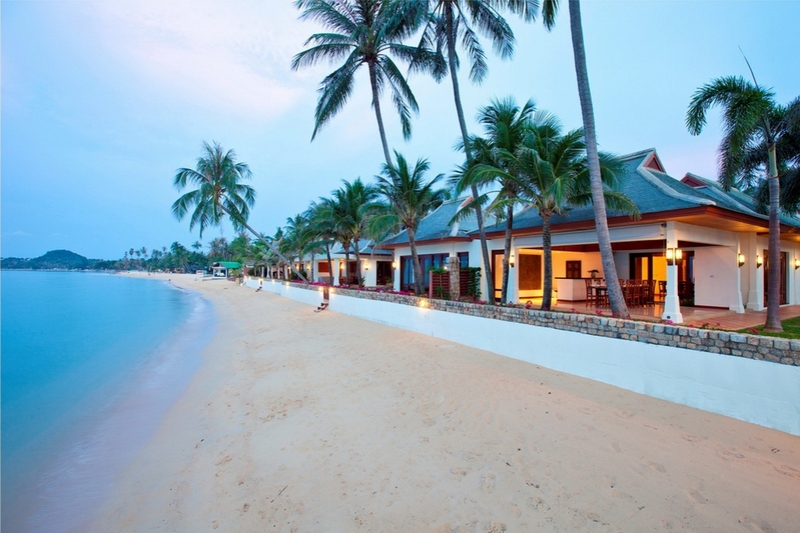 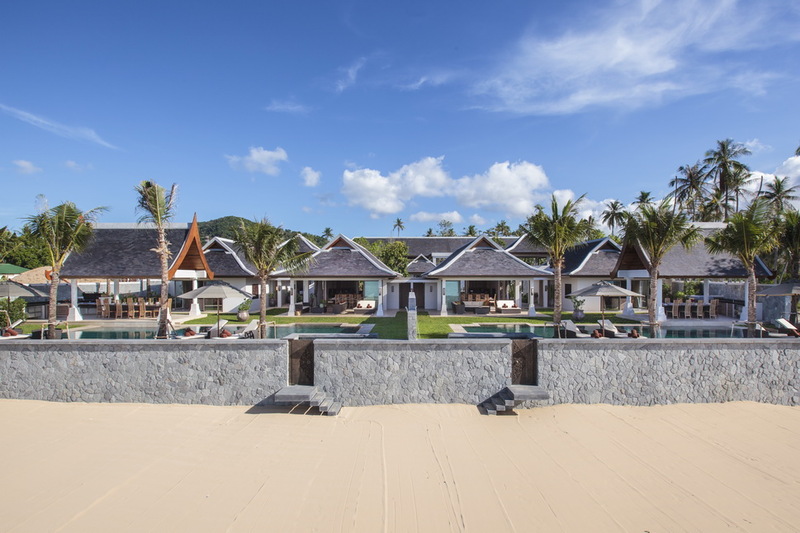 Maenam boasts one of the longest beaches in Koh Samui and guests will love the palm-fringed golden sands dotted with casual bars and restaurants. 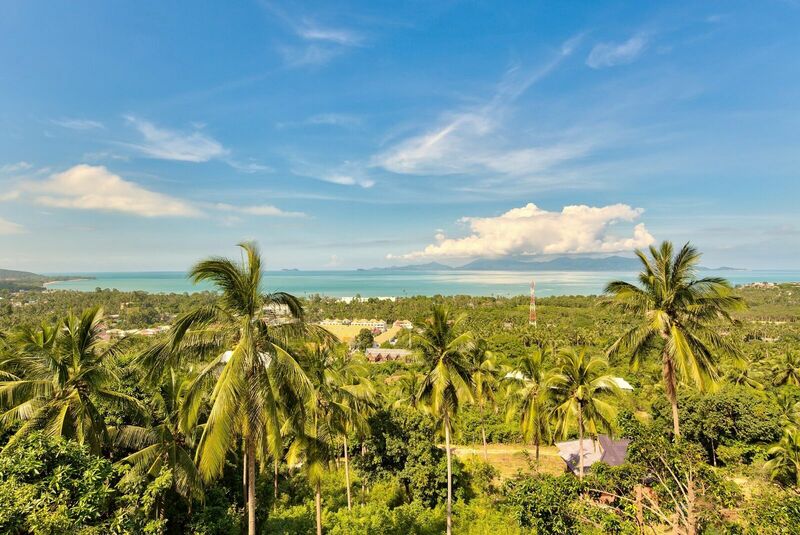 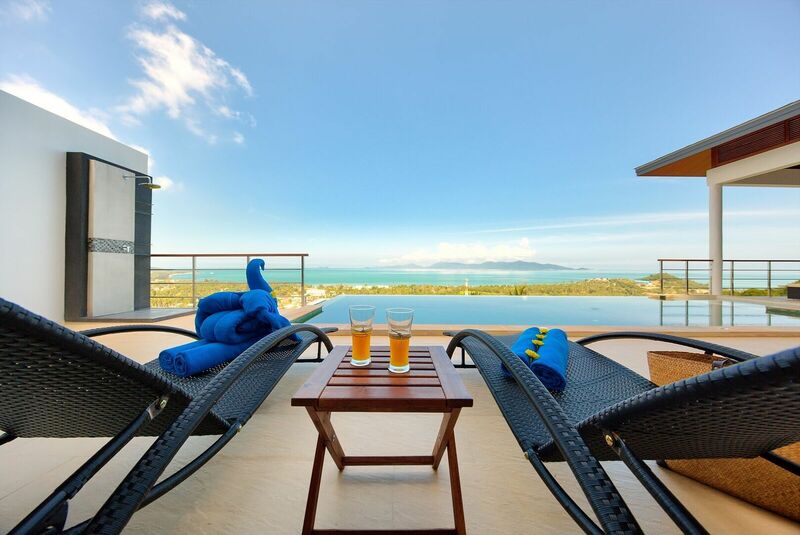 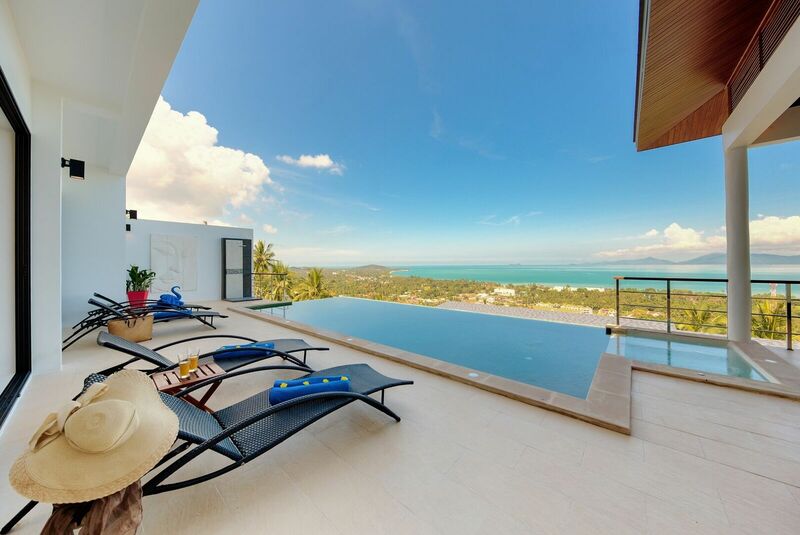 Villas in Maenam Ko Samui are close to the world class Santiburi Golf and Country Club, an 18-hole championship course with amazing views of the nearby tropical islands of Koh Phangan and the Ang Thong National Marine Park. 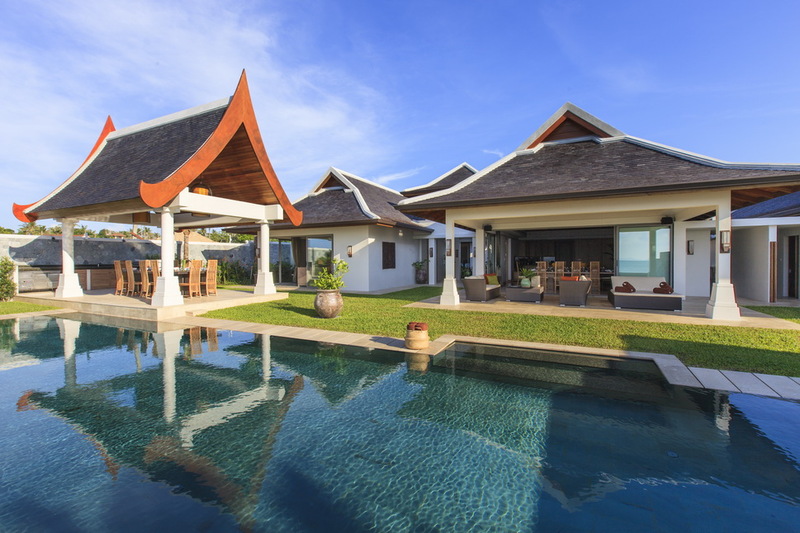 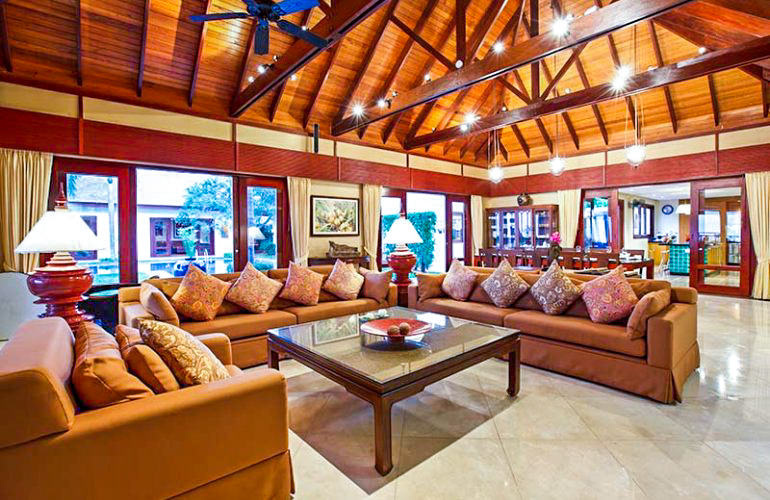 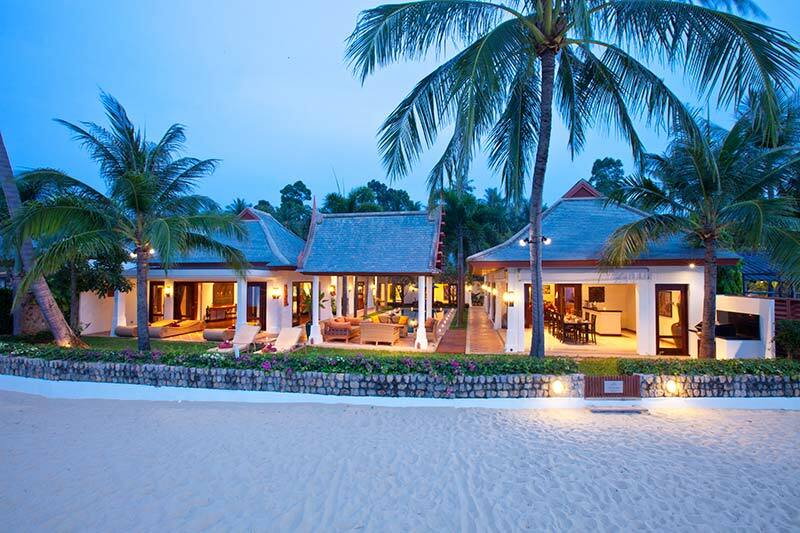 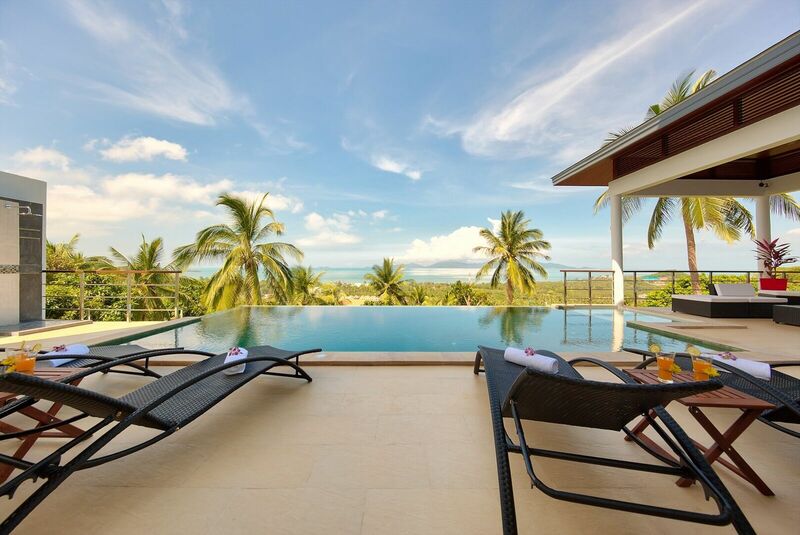 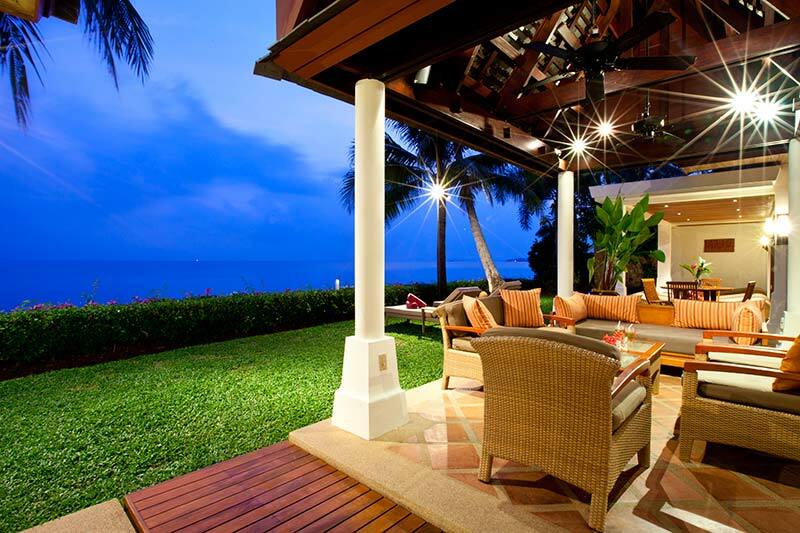 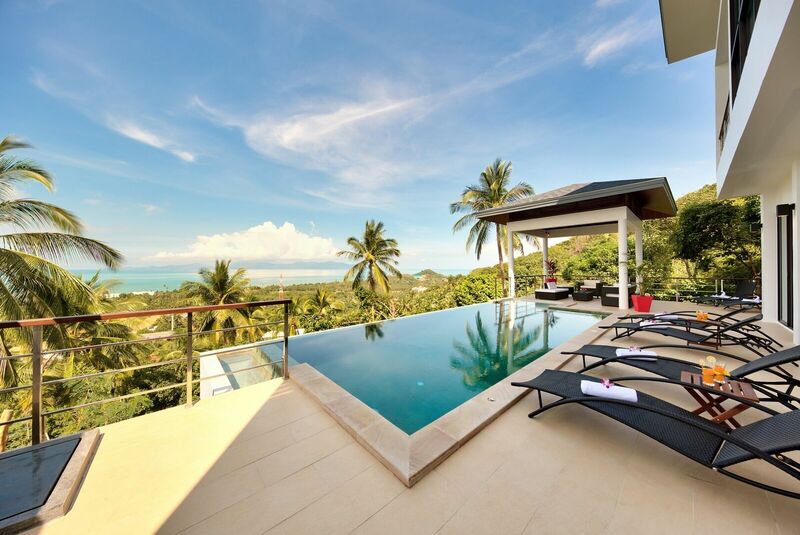 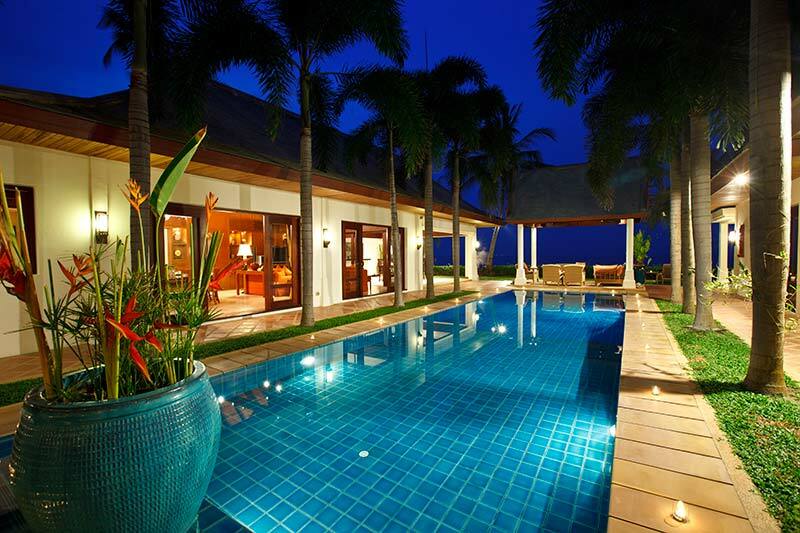 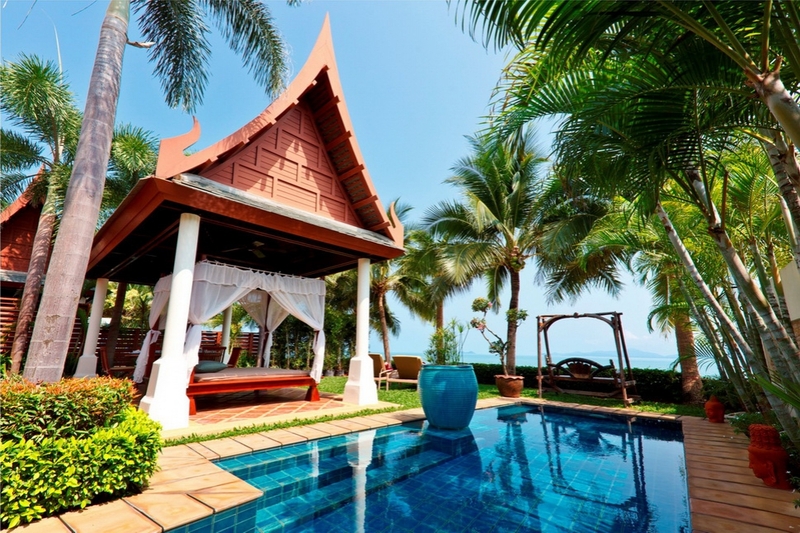 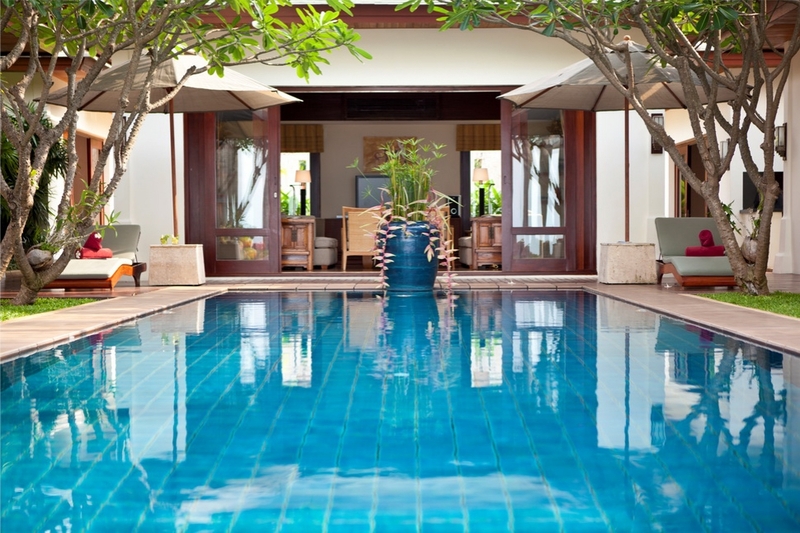 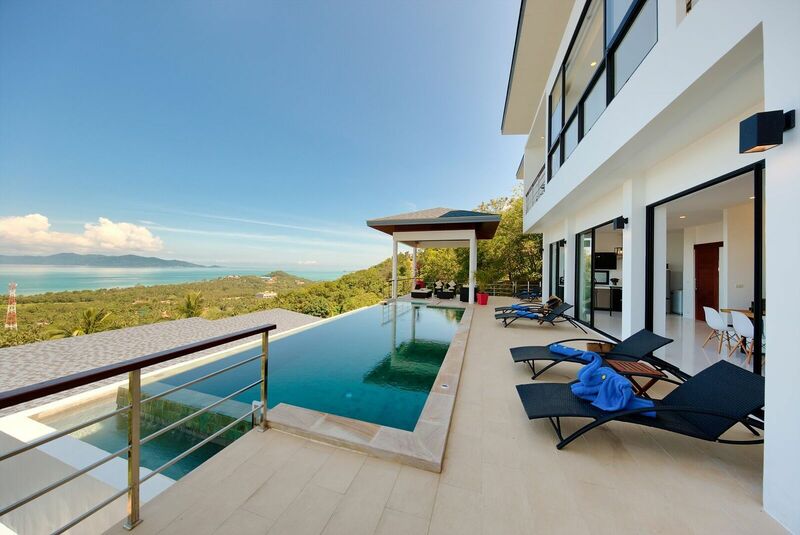 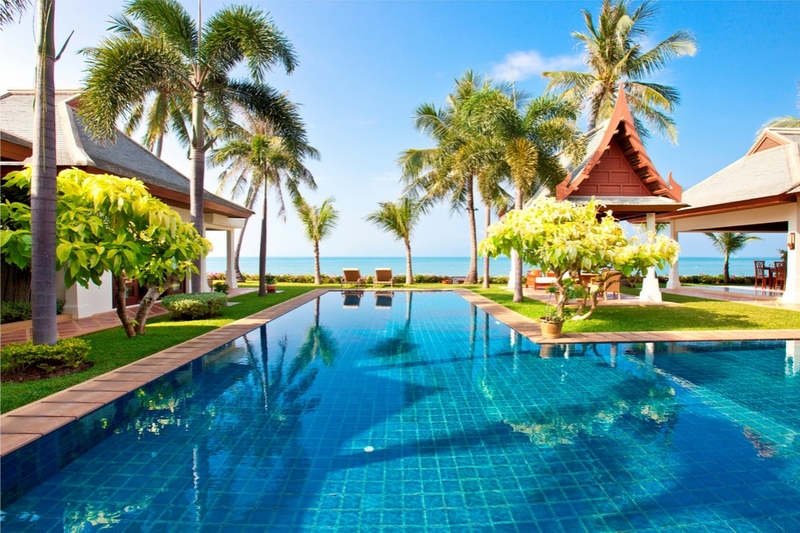 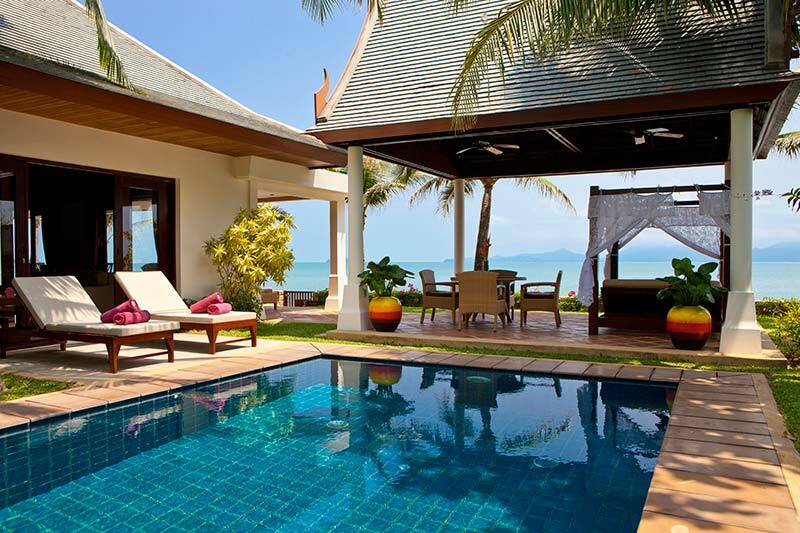 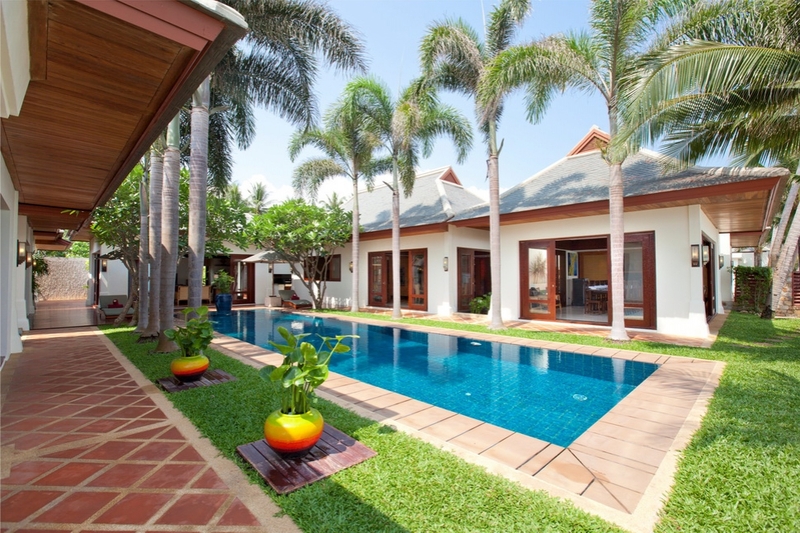 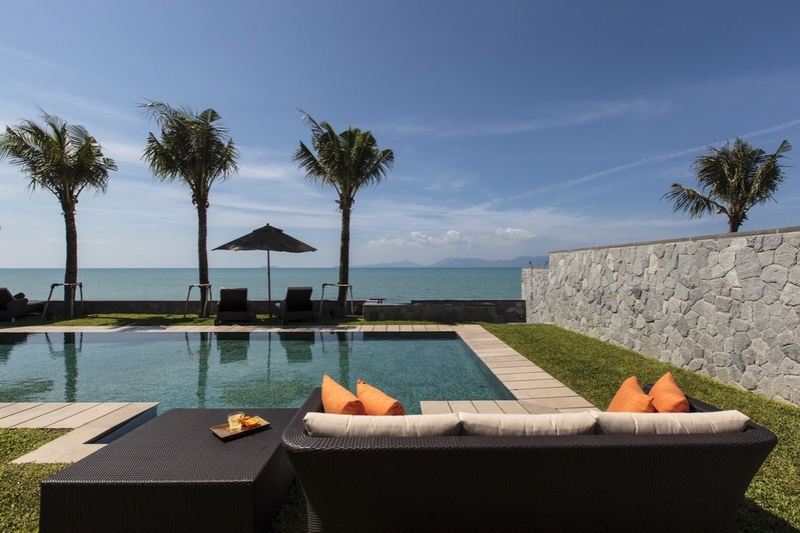 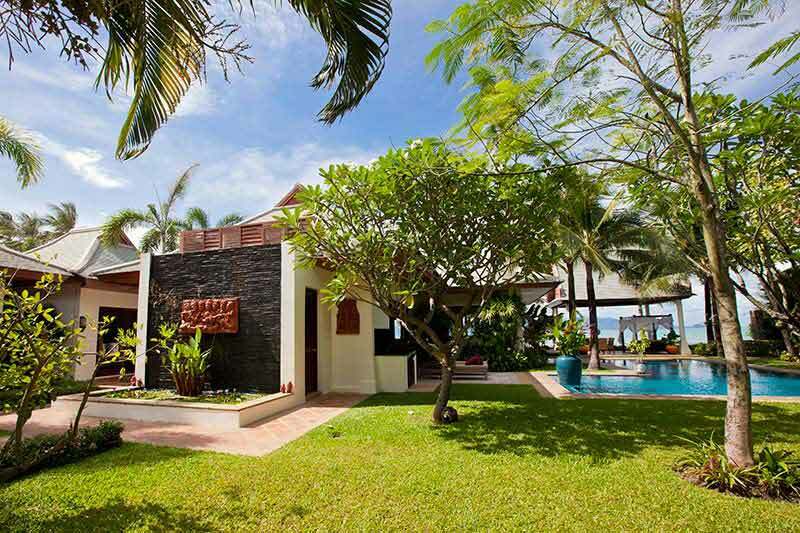 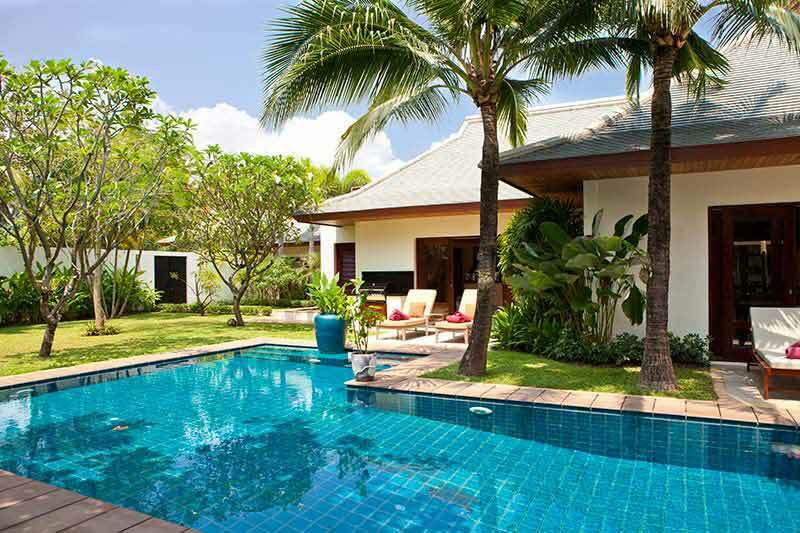 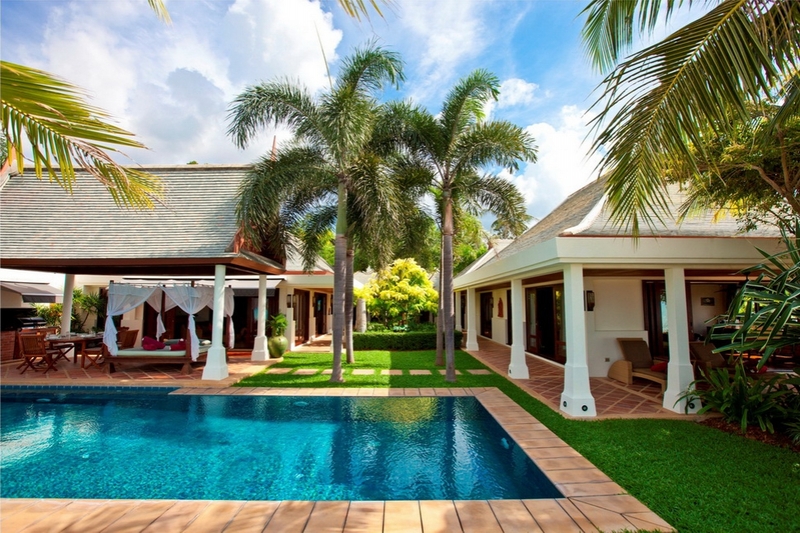 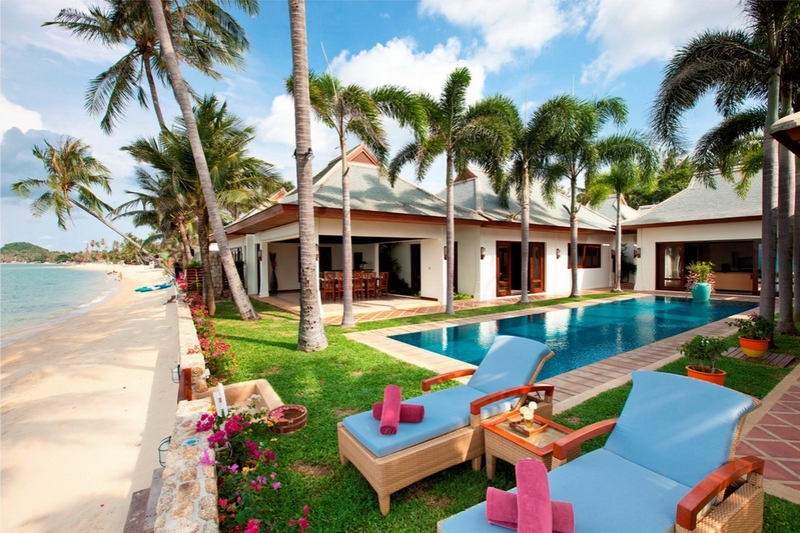 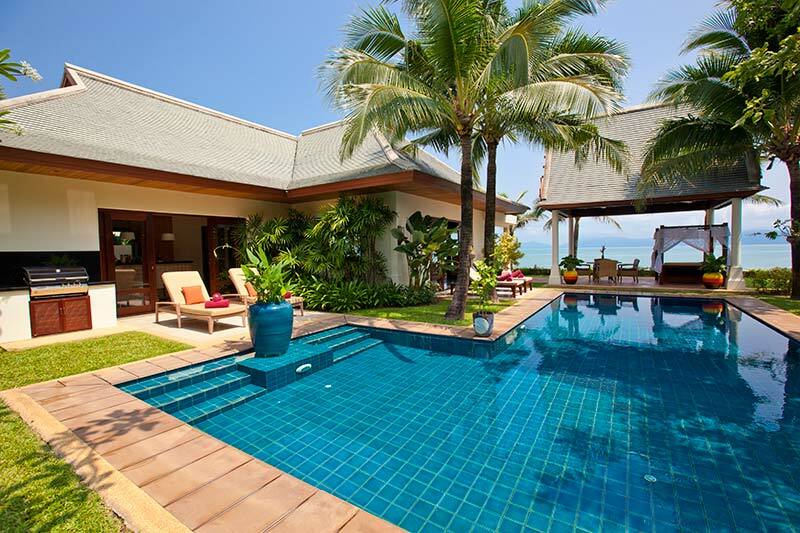 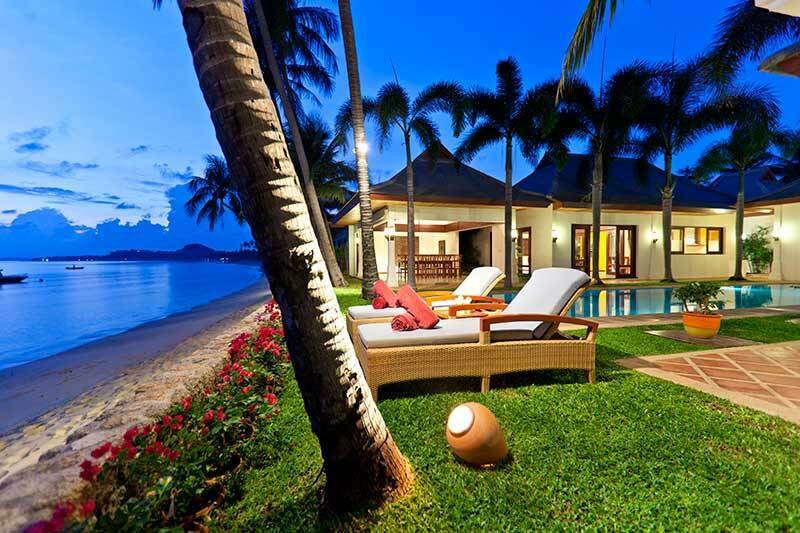 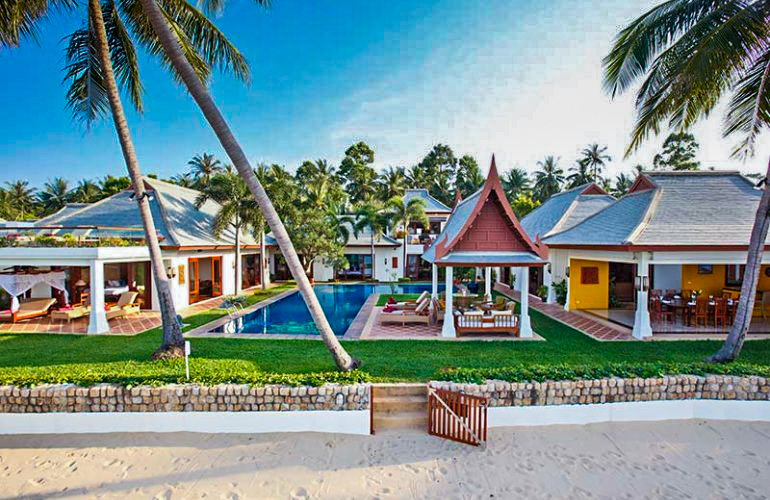 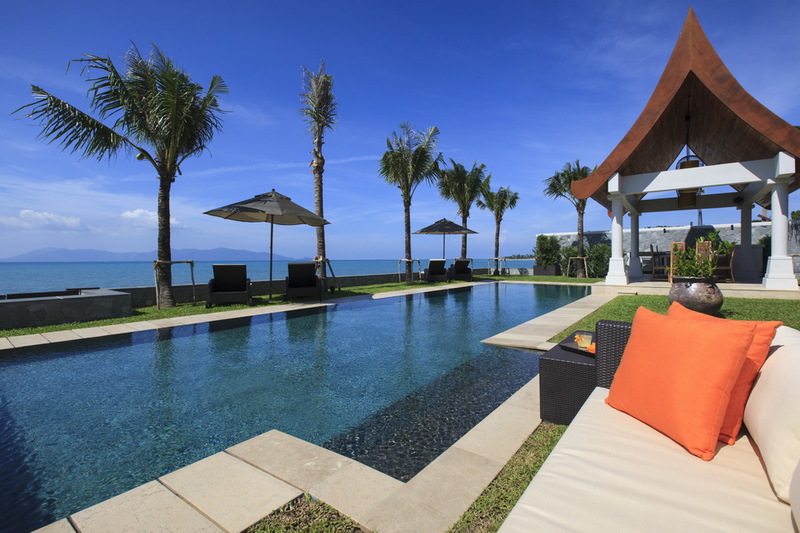 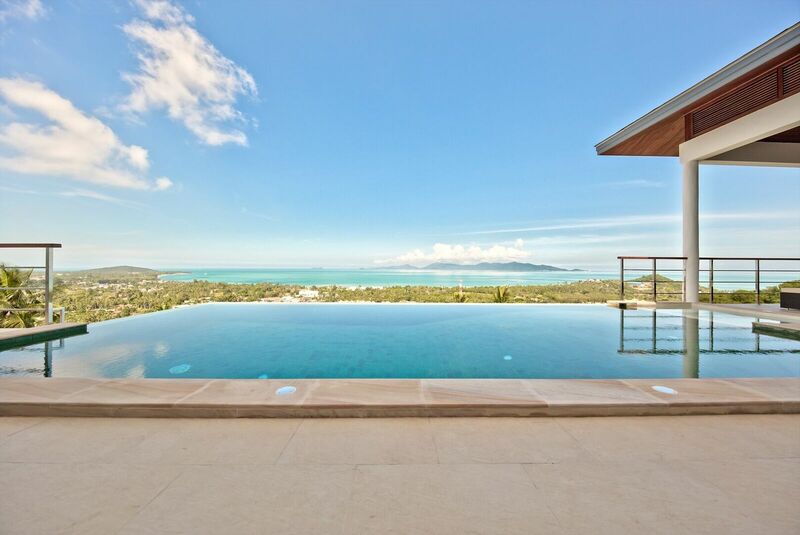 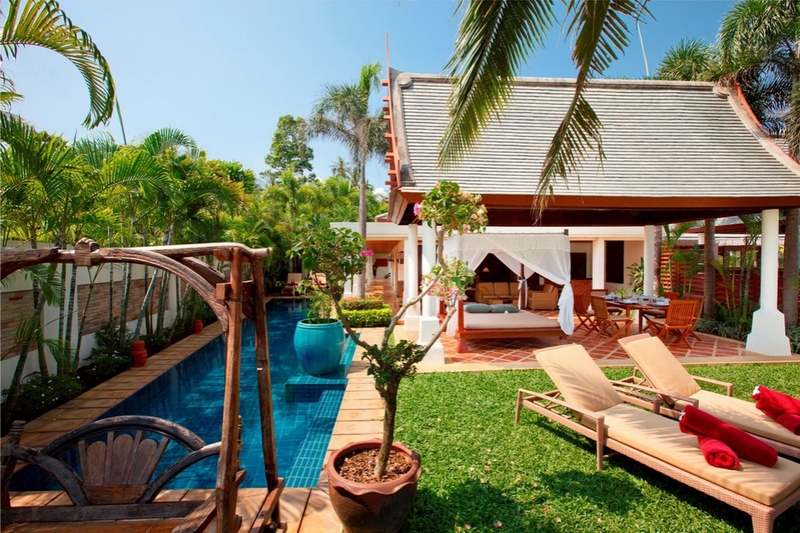 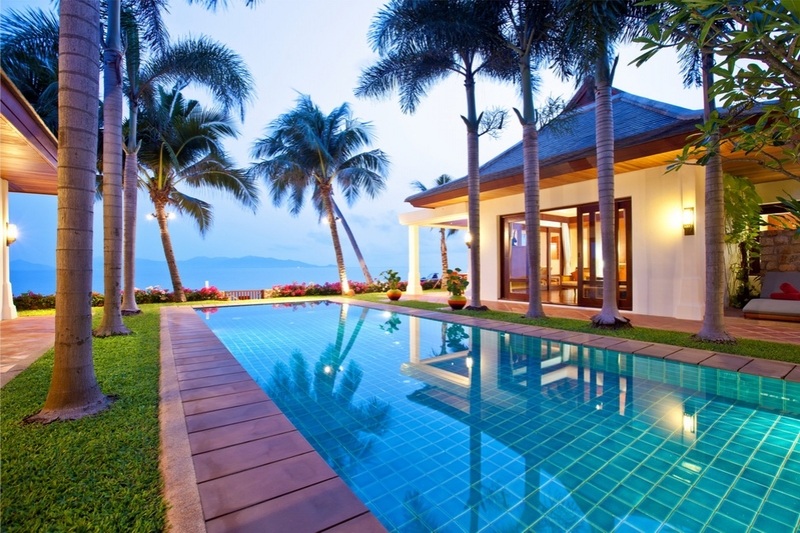 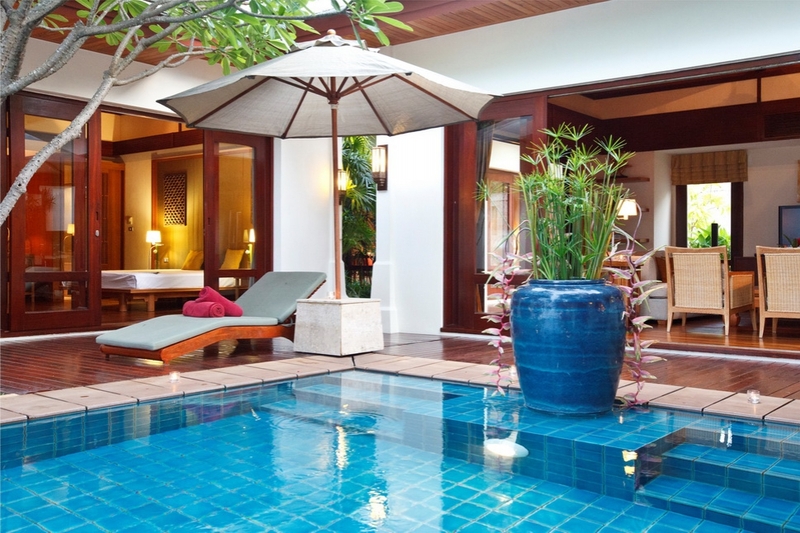 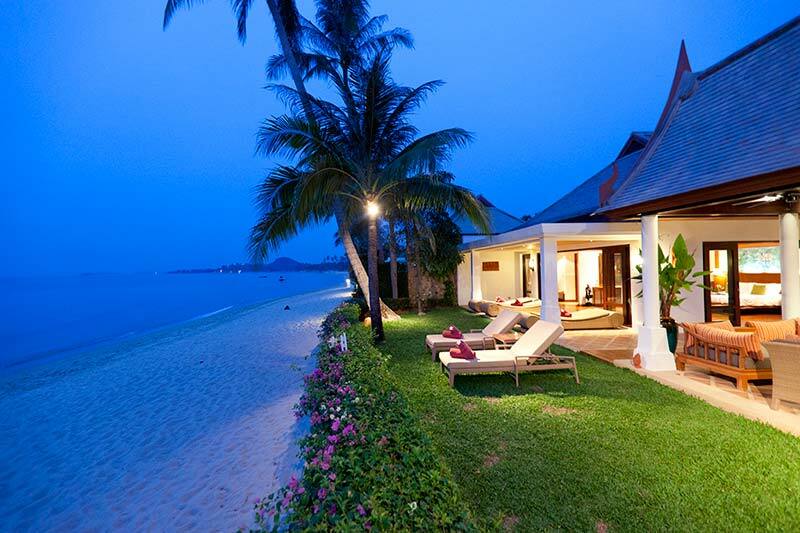 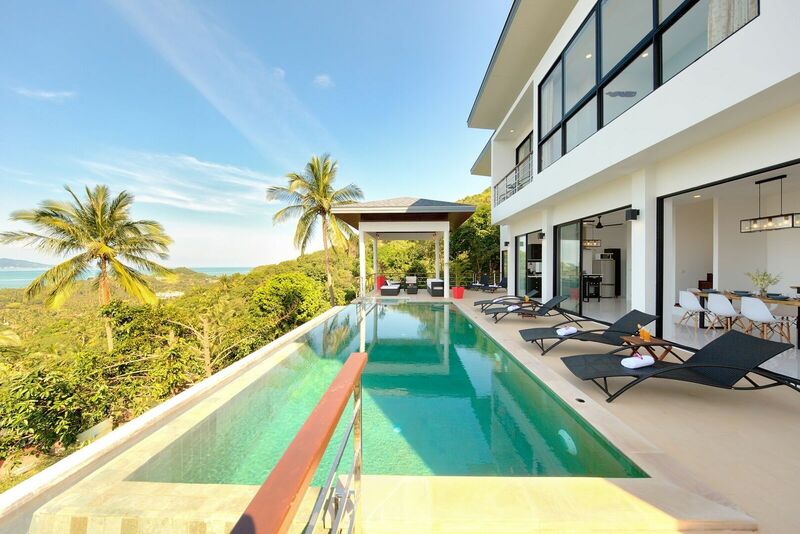 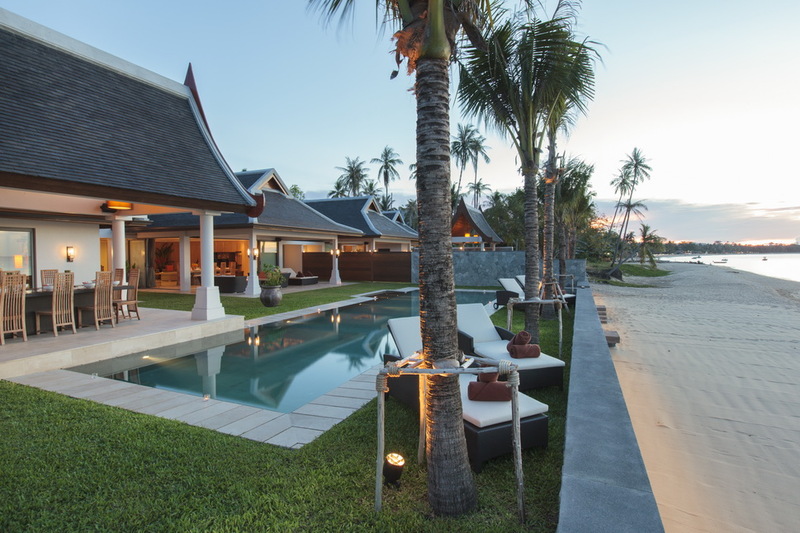 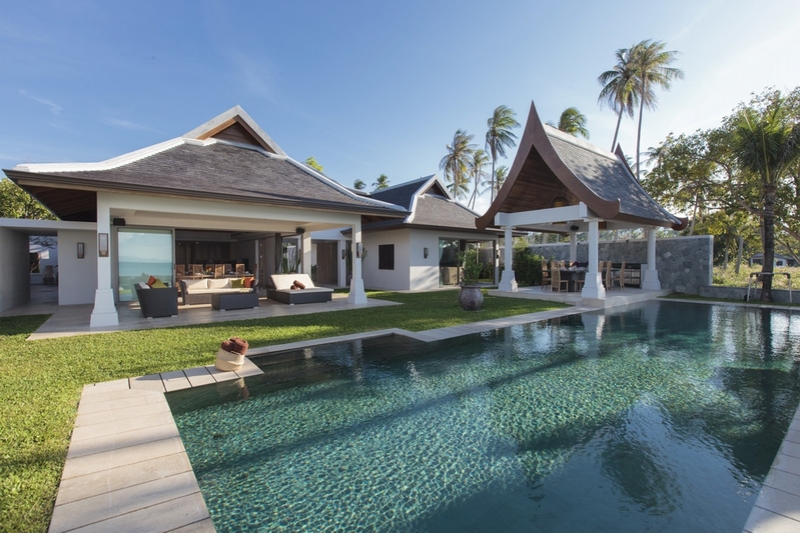 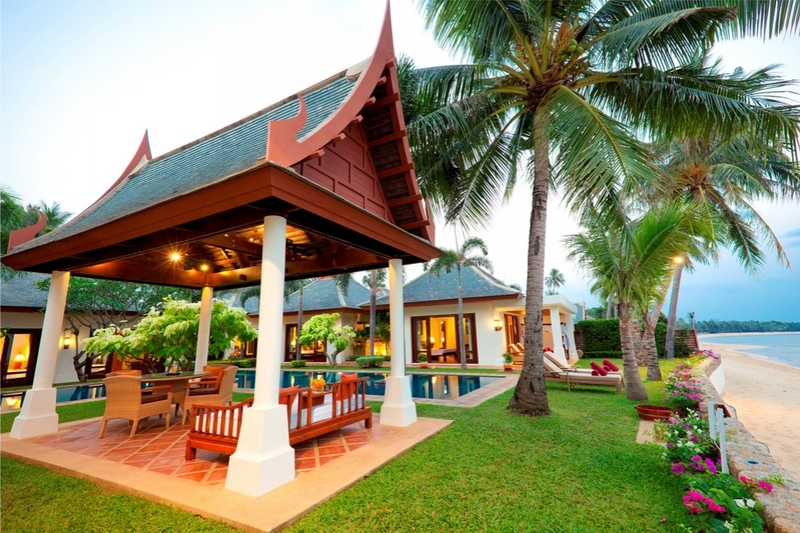 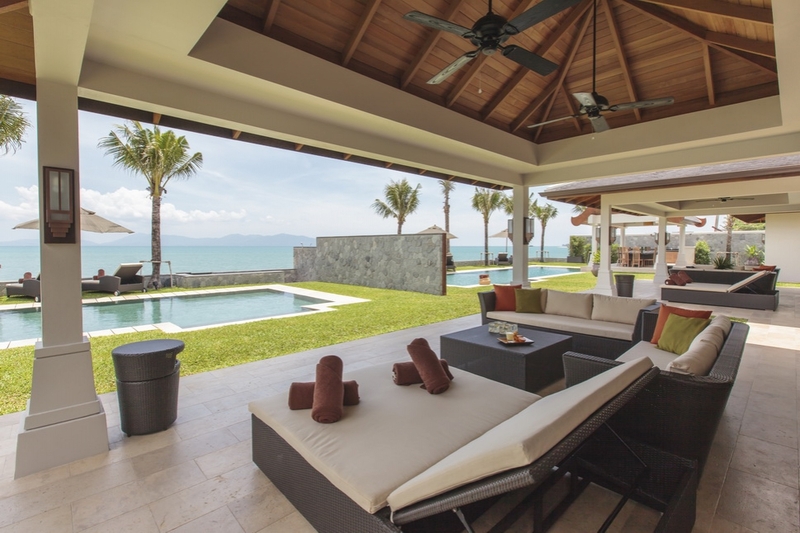 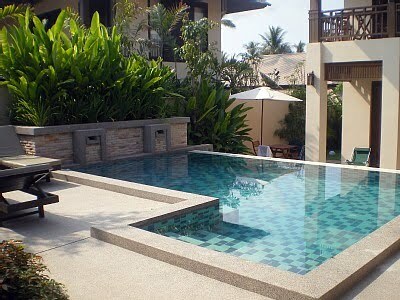 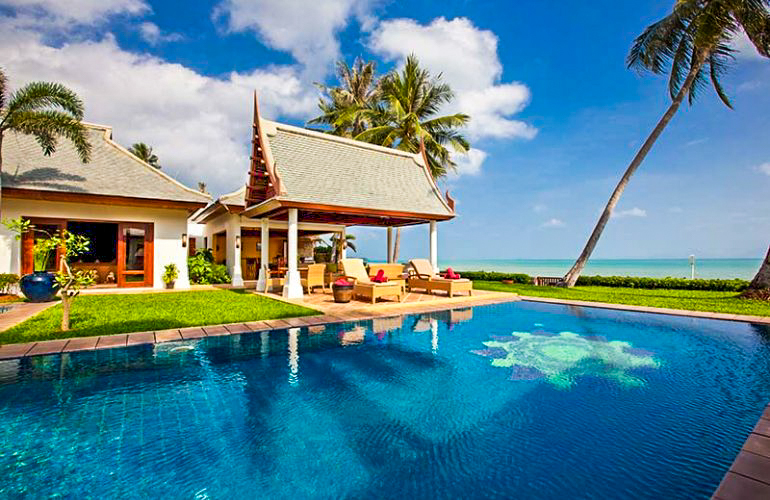 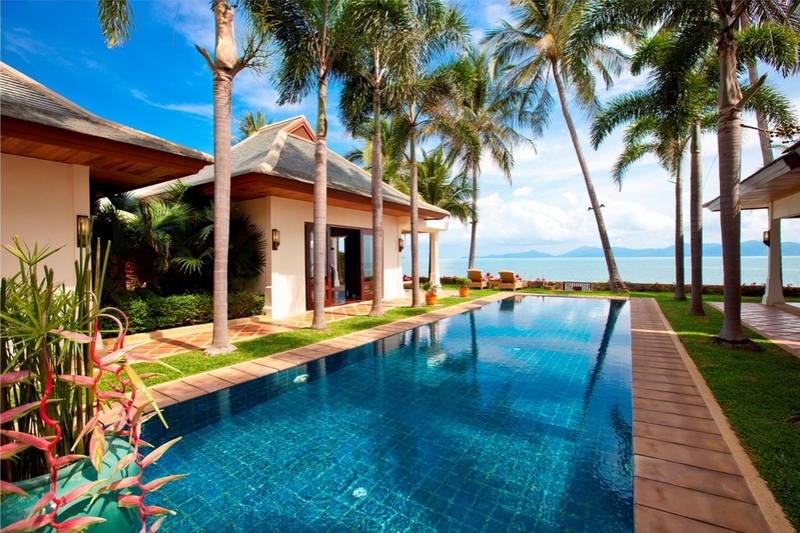 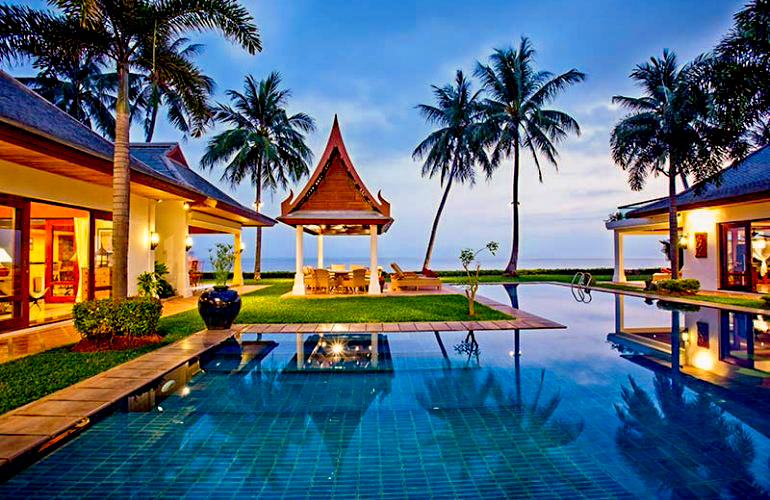 Scroll down to view our Maenam Villas, including some of the most luxurious villas in Koh Samui.